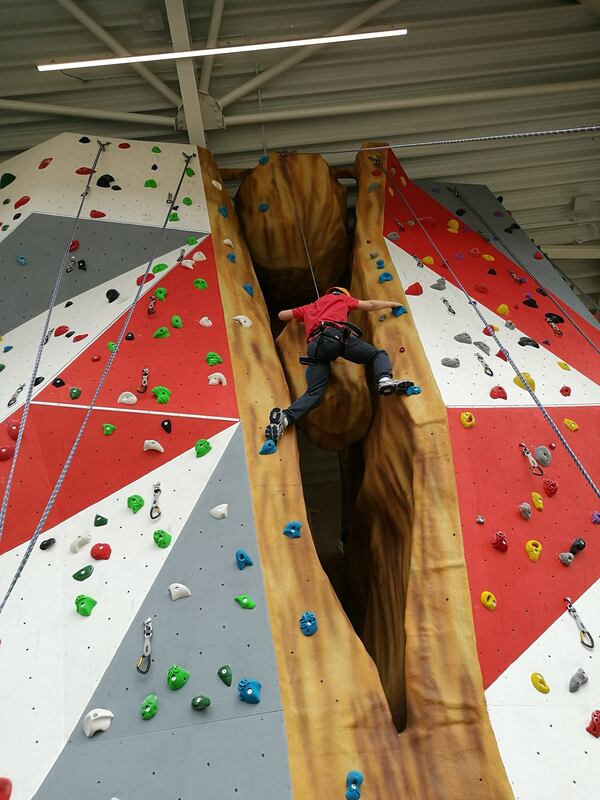 The Climbing Wall Manufacturers Association is a group of climbing wall manufacturing companies who have achieved the strict membership criteria set up by the organisation regarding adherence to design, construction, quality, customer care and safety standards. CWMA exists in order to give those building a wall confidence that the highest standards are maintained in all aspects of construction and installation. Manufacturers need to meet rigorous criteria for membership so clients can be confident they are getting the best advice and construction standards available. 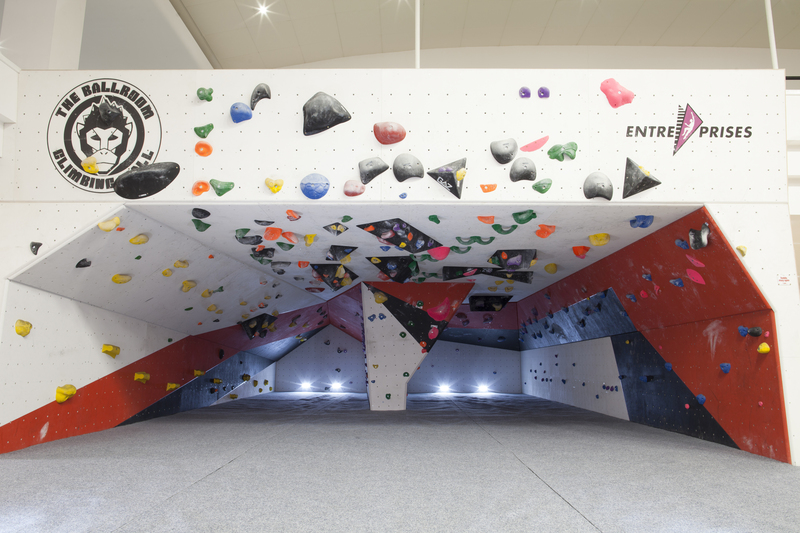 CWMA and its members have been the representative body for climbing wall manufacture in the UK for over two decades. We represent the UK in setting the European standard for wall manufacture (EN12572) to ensure that climbing remains a safe and engaging past time for millions of wall users. 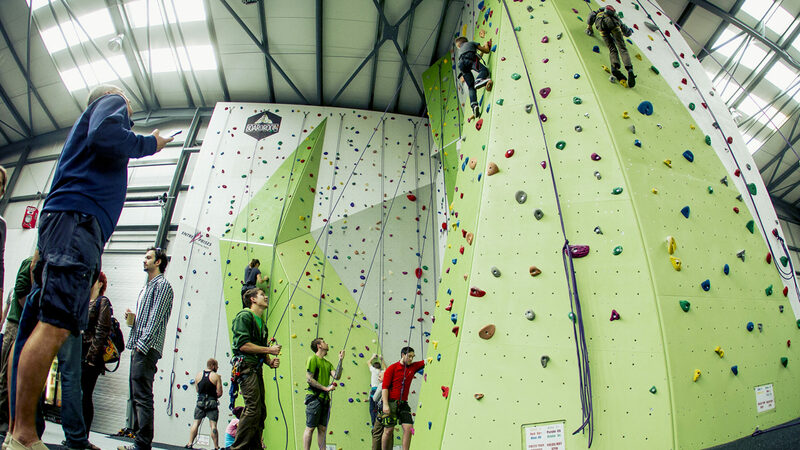 The Climbing Wall Manufacturers' Association (CWMA) exists to provide for the highest standards in construction, supply and maintenance of artificial climbing structures. Membership of CWMA signifies a manufacturer that is committed to the highest standards. CWMA works with various bodies in the UK & Europe to ensure that climbing walls are a safe, fun and developing form of recreation. In the very unlikely event that you have a dispute or complaint regarding the manufacture of a wall or your interaction with a member CWMA is here to help. Whilst we've tried to ensure that this site contains as much information as possible - if you've not found what you're looking for, or would like to get in touch, then please do so.